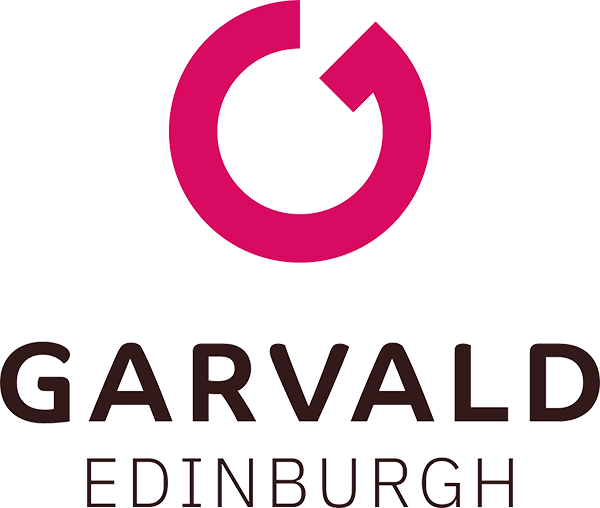 A strong part of the ethos of Garvald Edinburgh is a recognition of the value of community. It can be challenging to make sure that people do not feel marginalised from decision making- particularly where decisions may impact on their life or the quality of what they experience from a service provided by others. We actively encourage Member involvement, focussing on what people want to achieve. One of the longer term outcomes is that we build capacity and confidence in individuals so that they are involved in challenging thinking not only within the organisation but in the wider community. People coming to Garvald Edinburgh have a forum that they use to feed in their views, offer response to proposals and seek change. We actively encourage feedback and have a clear Complaints procedure. 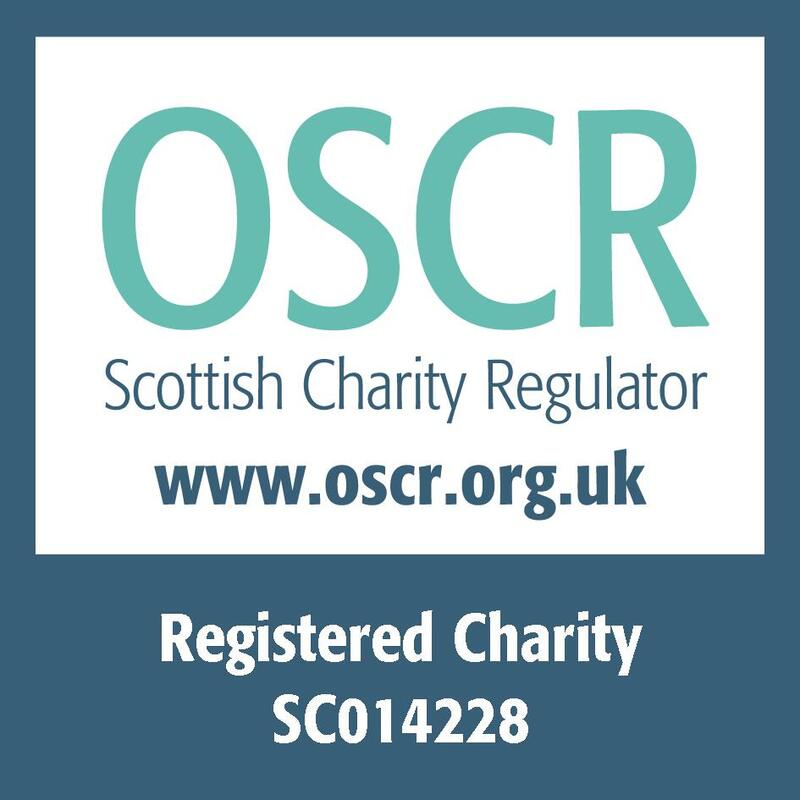 “ Garvald Edinburgh members were involved at various levels in staff recruitment, from meeting applicants, to suggesting interview questions, to taking part in the formal interview panel. They received training and support to take part.” Extract from Care Inspectorate Report on Mayfield House, January 2016.